Being a leader in the industry, we are engaged in offering a qualitative range of Printed Bean Bag to our clients. 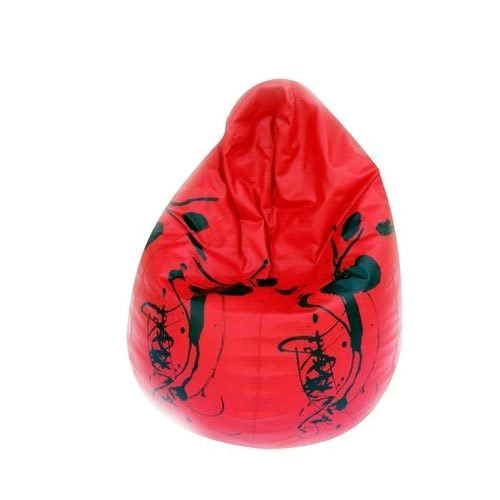 These bean bags are available in printed and plain patterns. These bags are designed in such manner that they enhance interior decoration of living areas. Quality basic material is used in fabrication and these are highly appreciated by our valuable clients for their light weight and attractive colors.